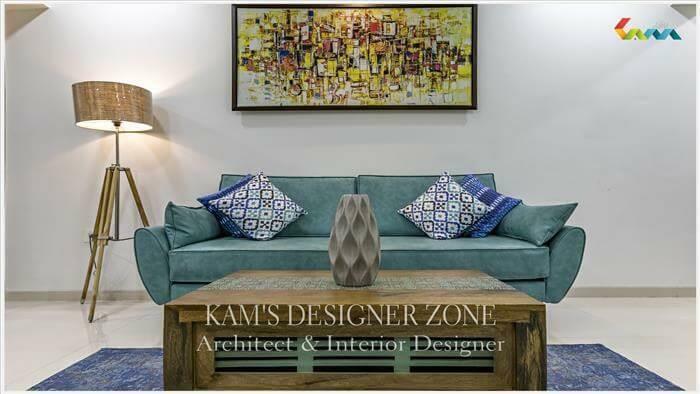 Interior design is the procedure of improving the condition of an internal space of a building, home or shopping center. In order to provide companies with some emotional reaction. Interior designers different types of works prove the best in their business. In the modern business world, most commercial and retail spaces use the services of professional interior design company or consultants. 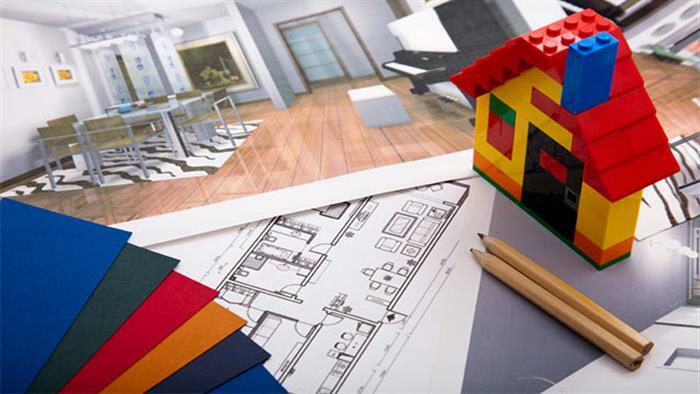 Remodeling companies and home builders use interior designers to enthuse buyers or build living spaces to observe the needs of residential customers. Some interior designers work especially with commercial clients, others can work with private clients in their homes. Commercial interior designers include fabric and wall textures, absorption of color schemes, commercial training of building material and lighting effects. 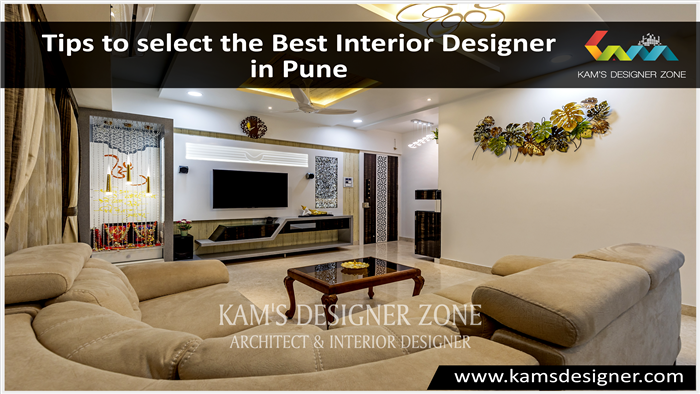 The best interior design firm will only accept educated interior designers. Today, interior designers are more important in the modern world. Most people want to hire an interior designer for decoration. Only the best interior designers can work on different types of fields. Such as home interiors, residential, commercial, corporate interiors, showroom interiors, modular kitchen, false ceilings, and acrylic solid interior surface. Today, interior design is going to be an important part of the kitchen. Especially the modular kitchen is the best thing that every customer likes. Every homeowners thing in a mind about, how to decorate your kitchen and rooms. 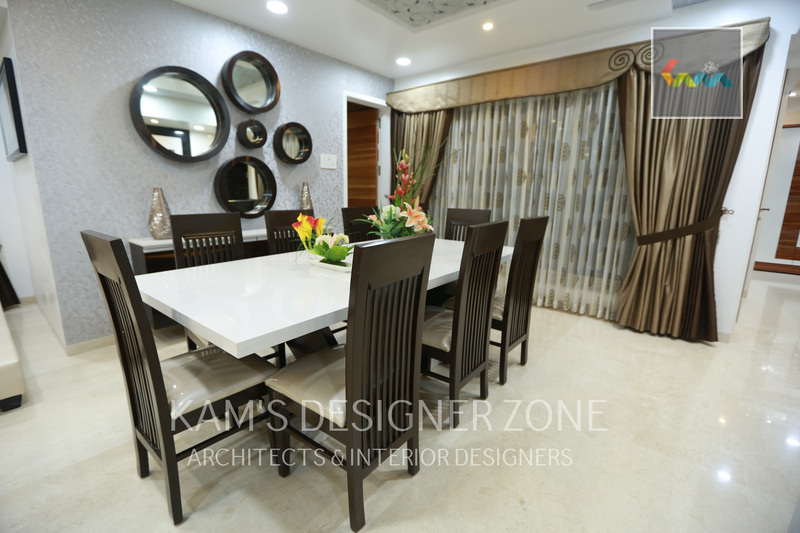 Interior designers give an idea of that particular space to be decorated with the needs of the clients. Designers suggest modular kitchens. Because it is completely covered all your needs with these modular kitchens. Nowadays, people are well acquainted in interior designs. They can know the importance of interior design in your home. The false ceiling is the best to complete all your interior design in a house. The installation of a false ceiling is very easy with the help of suitable tools. If you know how to install it yourself, you can fix it. But it is not so easy. It is advisable to have it installed by a professional false ceiling contractor. The false ceiling is also a better price on the market. It hides pipes, dust and electrical cables. Today, interior design is a competitive business. So every designer wants to demonstrate the best in this field. 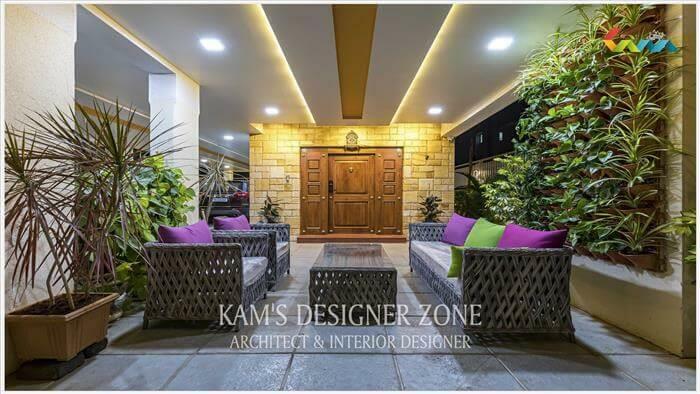 Interior designers are specialized in Home, Corporate, Kitchen, Offices, Showrooms and Bathrooms. The best designers can demonstrate in any of the above fields. The showroom interior designers are designing with the budget of the needs of the clients. The appearance of a design that makes every customer enter the showroom..